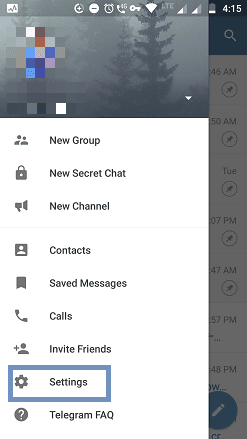 Telegram allows you to log into many devices with one account. When you use Telegram web login or PC version software, you need to enter OTP received in Telegram app. If your friend or someone has your phone, they can log into your account using another device. 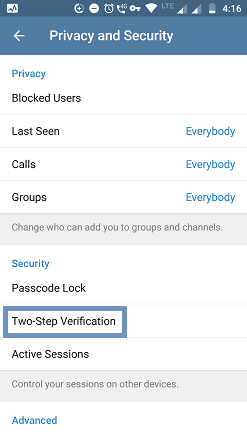 To secure your account, you have to enable two-step verification on Telegram. 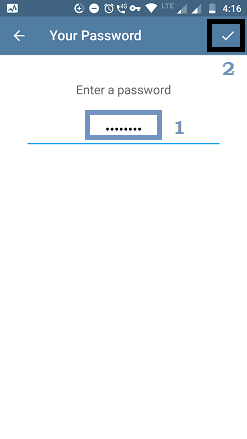 Once you've enabled the 2-step verification, you have to enter a cloud password followed by OTP. 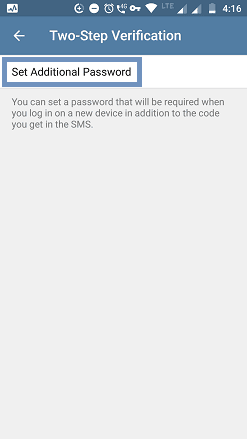 In Gmail, you need to enter the password and then should enter the code received by SMS. In Telegram, it's a reversal method because you'll receive the code in the Telegram app itself. This extra layer of protection is one of the best two-factor authentication solutions. 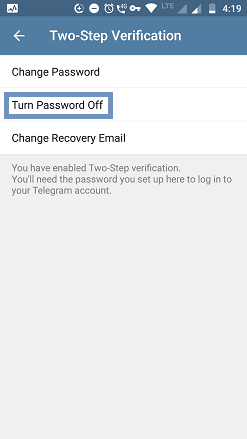 In this tutorial, you'll learn how to enable 2-factor authentication on Telegram. Tap on Set Additional Password. Now, enter a strong password. (Even a very long password). 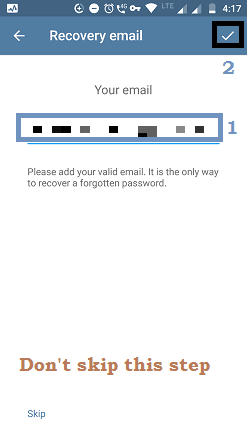 Re-enter the same password on the next screen for confirmation. Then create a hint for your password. (This will help you to remember the password). Note: If you forgot the two-step verification password, you can reset by using the email. It is the only way to recover your lost password. So, do not skip this step. Once you've updated your email address, you'll be asked to verify via email. Log in to your email and click the verification link sent by Telegram. The two-step verification will get activated. 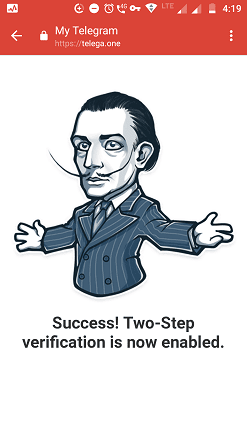 To check how the two-step verification works, log into Telegram on another device or web login. After giving the phone number and OTP, you'll be asked to enter the password. 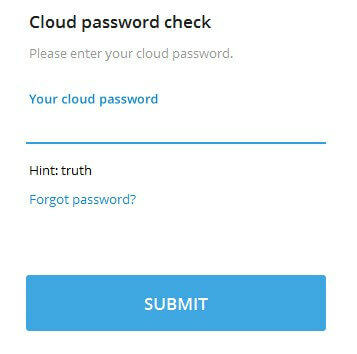 The cloud password check on Telegram will show the hint message. Without entering the cloud password, you won't get access to your account in another device. If your entered password is invalid, click on Forgot password. Then follow the instructions on the screen to reset the password. 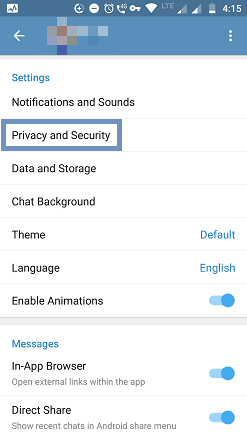 Go to Settings > Privacy and Security > Two-Step Verification. Tap on Turn Password Off. 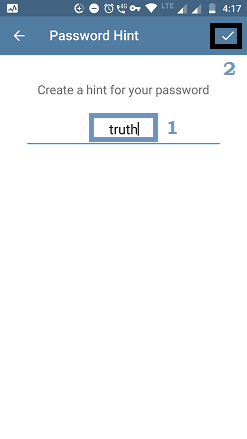 On the next pop-up message box, tap OK to confirm. 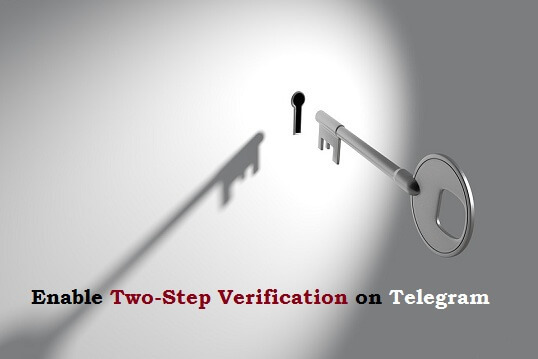 If you're concerned about your privacy, you should opt for the 2-step verification process. To prevent someone from hacking your online accounts, this is the best method. If you find this tutorial helpful, please share it. To join our Telegram channel, click here.